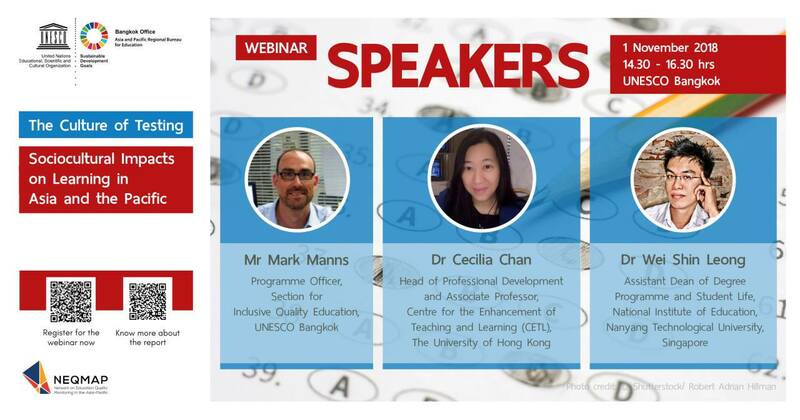 Following Dr. Cecilia Chan’s role as one of the reviewers for the 2018 publication on “Culture of Testing” by the United Nations Educational, Scientific and Cultural Organisation (UNESCO), she was also invited as an expert speaker at the UNESCO Network on Education Quality Monitoring (NEQMAP) in the Asia-Pacific webinar. Together with two other expert speakers, Dr. Chan has provided us much fruits for thoughts on how social and culture affect the way we assess. Audiences were encouraged to question and reflect on the discussion which shaped the test-oriented education system in the Asia-Pacific region. Many countries are striving to increase levels of student learning outcomes as a main focus of their education policies and as a perceived measure of their education system’s performance. With regards to this issue, UNESCO carried out a regional study aiming to examine the relationship between society, culture and the values that are placed on examinations and academic success. This study on high-stakes testing culture covered nine countries in the Asia-Pacific region. If you wish to find out more, you can access it via the following link https://bangkok.unesco.org/content/neqmap-webinar-culture-testing-november-1-2018. The following questions were explored. 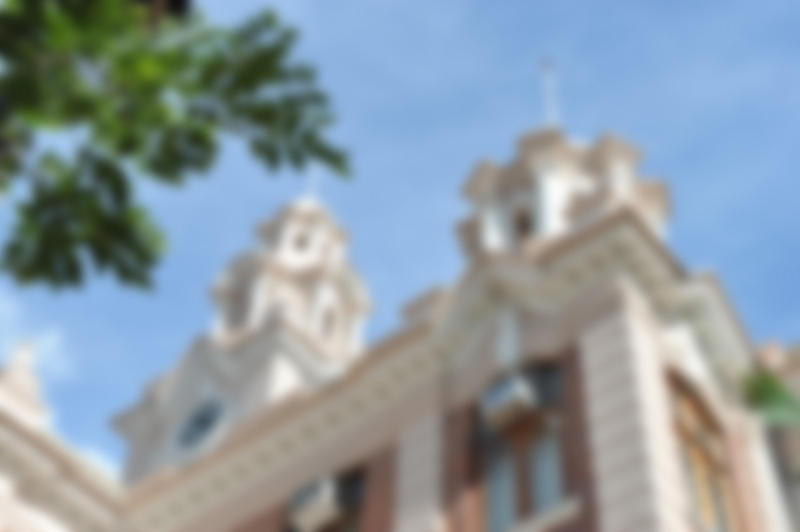 ‘Can we judge a student’s performance based on exam scores alone? Does doing well in examinations signify learning? In the Asia-Pacific, young learners today are faced with a competitive, stress-fuelled and test-focused education system whereby examination scores are a measurement of what they have learnt and of their future success. What are some of the social and cultural factors that shape this culture?